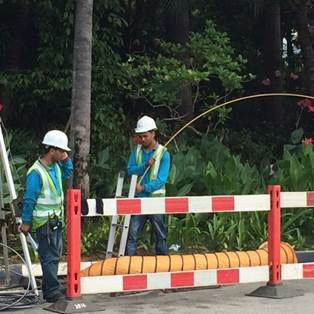 A leading Integrated Fiber infrastructure company, FiberReach's areas of expertise range from Pipe Laying for Outside Plant Infrastructure to Underground Fiber laying and In-Building structured cabling. 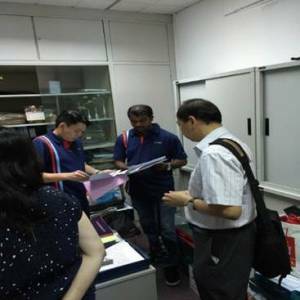 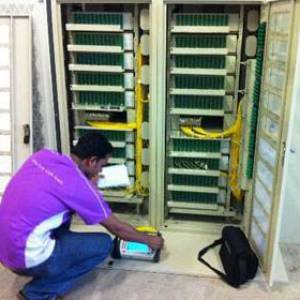 Comprehensive experience in telco infrastructure has made the company a choice partner for many Fiber Projects in Singapore. 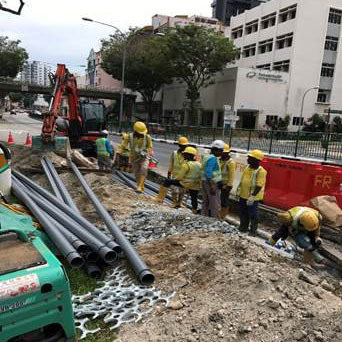 FiberReach is capable of providing the full suite of technical expertise, equipment and manpower for your project management and civil construction needs.